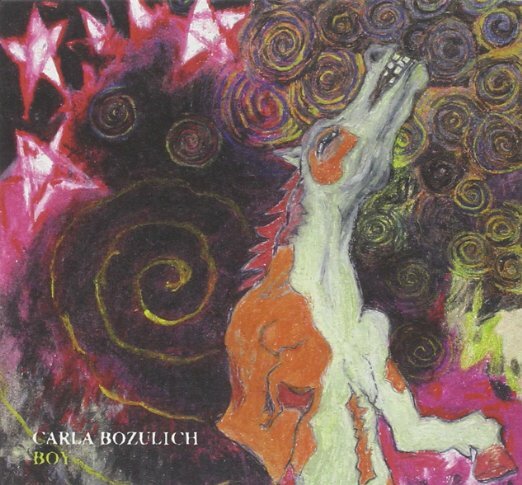 1.CARLA BOZULICH – BOY (CONSTELLATION) I had a dream a few nights ago. The world was ending, I was in a plane that was torn in two and heading for a crash. I jumped out, knowing I would catch fire and die screaming. I jumped and started to burn. I woke up on the ground, laughing. 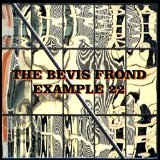 I’m not sure what the hell that has to do with this album, except it seems deceptively dark. When it’s over you have a few welts, but what the hell. I felt like I was playing musical dodge ball this year; every time I moved there was some great music to be heard. Maybe it was my purchase of this electronic device this past year that enables me to reach out and touch the world in a sonic way and not have to wash my hands afterward. I never had trouble finding good, new music, though. One thing I noticed was how much of my favorite music, this year, rocked….